The ballad is about two San Francisco city officials, George Moscone and Harvey Milk, who ended up being assassinated in 1978. Remake the instrumentation to how popular music would've sounded in the late-'70s. Elements of disco will likely be heard here. 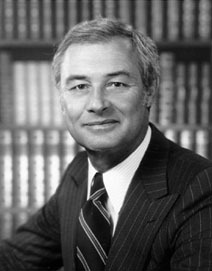 All clips and snippets of George Moscone and Harvey Milk are to be shown on the music vid. Labels: ballad, george moscone, harvey milk, parody music, Son of W.A.Y.